After about 3 years, I finally feel like I am loving reading again! I have a newly discovered delight in heading to Waterstones and spending half an hour (or maybe more) choosing a few new books to buy. There is much less of that guilty ‘spending’ feeling when you are treating yourself to a new book – reading is definitely good for you soul. 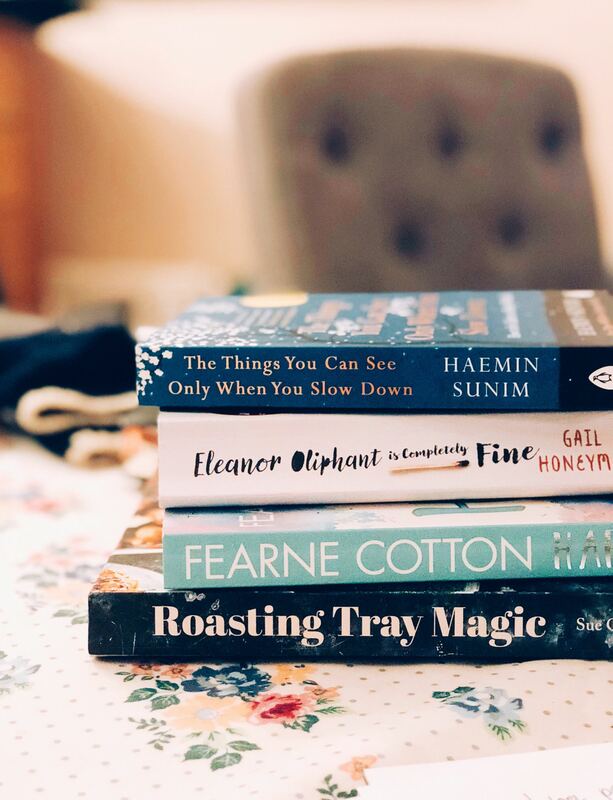 I’ve been reading some absolutely brilliant books over the last month, so I had to share them – just in case anyone is on the hunt for a new book to get lost in. I have to start by saying this is one of the best books I’ve ever read. The fiction novel is so beautifully written, a story that will make you want to cry, you can relate to and will find yourself smiling at. Based on a young woman who finds that many things are missing from her life – mostly the company of kind human beings. I found myself becoming so attached to the character. You just want to look after her. The main theme I found from this book was loneliness – what it can make you do and how it makes you feel. The story is relatable to anyone who doesn’t quite fit in. I felt like I was going to cry at least 10 times reading this, but I also laughed out loud a couple of times. When a book can make you feel emotions in this physical way, you know it is a good one! It took me about 5 hours to read this book; I truly couldn’t put it down. Do believe the hype around this book – it is completely warranted and has stuck in my mind ever since. I love a good self-help book. Anything that offers fresh ways to think, new ways to care for yourself. The next two books are both great examples of this. I spotted Fearne Cotton’s book in the bookshop and decided to give it a try. I’ve always been fond of her but didn’t really know anything about her personal life, only from presenting on Radio and on TV! This book is a lovely read. 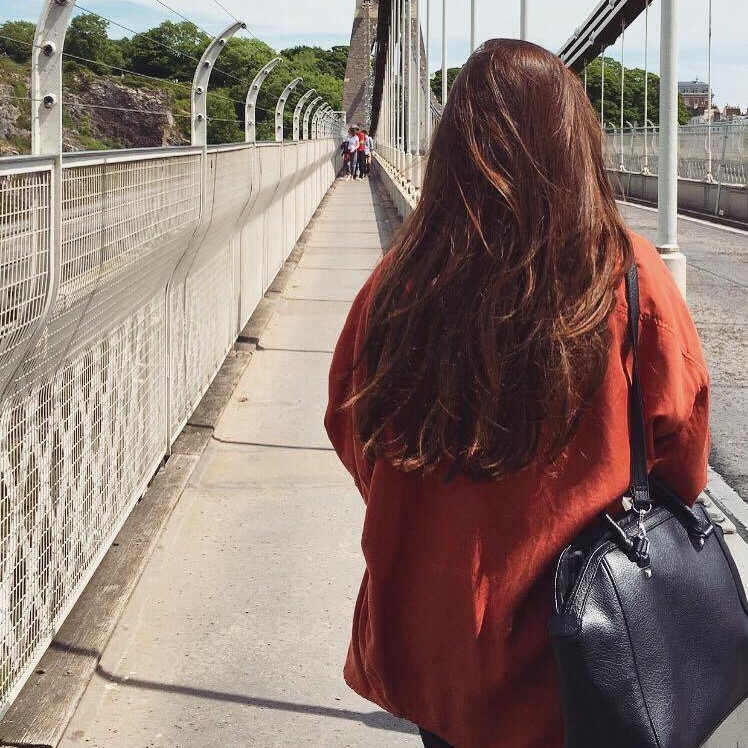 She opens up about her depression, and talks you through ways you can feel happier in your everyday life. There is practical tips, from avoiding social media to recipes. I wouldn’t say I’ve read anything that I haven;t heard before in some form or another – although I’ve not quite finished it yet. It is a calming read, full of sensible, kind advice for looking after yourself. I like the fact that there are lots of pages to fill in your thoughts, which is a good way to figure out how you feel about different situations. I’m really enjoying this book, and for anyone who struggles to stay in a happier mindset, I think this would be really helpful. ‘The things you can see only when you slow down’ by Haemin Sunim. The tag line of this book is ‘how to be calm in a busy world’. This is just up my street. I wrote recently about having a more calm and tranquil attitude towards life, so this book seemed to go hand in hand with that. I haven’t read very much of it yet but so far I love it. Another self-help book, this one provides a beautifully illustrated guide to mindfulness, written by a Buddhist monk who has managed to encapsulate a lovely reminder that strength and joy come from simply slowing down. I try to live as slowly as I can – enjoying moments for what they are rather than wishing time away. Each chapter starts with a perfect illustration, followed by everything you need to know about the topic and then some beautiful ‘truths’ that hit home every time. If you ever need an escape, to come back to reality or see the wider, universal picture, this seems to be the perfect read. I had to throw a recipe book in here because good food makes me so very happy. I actually bought this book for my mum, but have been loving picking it up and flicking through the delicious meals. All the meals require just one tin, so minimal fuss (and washing up) is required. Already sounds good right? As someone who doesn’t eat meat, I was pleased to see plenty of vegetarian options in here which look mouth-wateringly good. From breakfasts like the ‘Dutch pancake with raisins, orange blossom and marmalade’ to lunches like the ‘maple and lime-roasted squash with lentils, ricotta and basil oil’, there is an amazing array of flavours in each meal. Even if you don’t like cooking much, the simplicity of this book will encourage you to get cooking. Especially in this cold, snowy weather that has hit the UK recently.